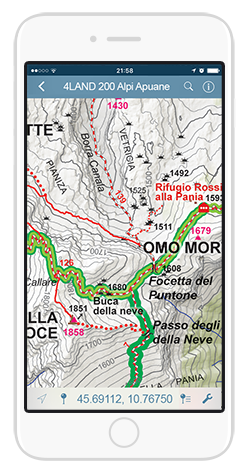 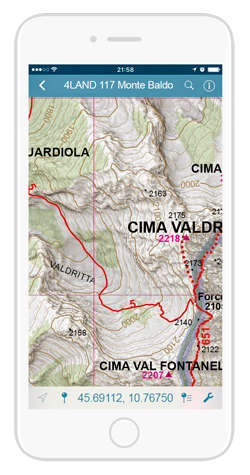 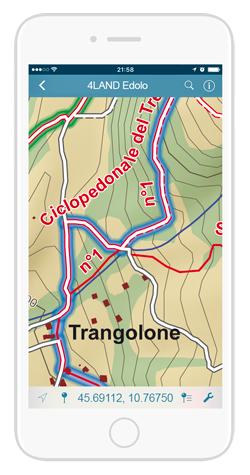 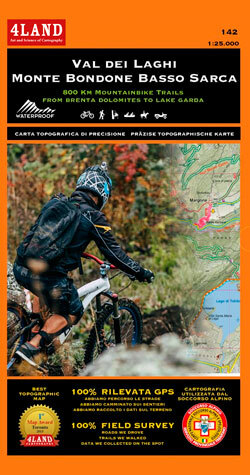 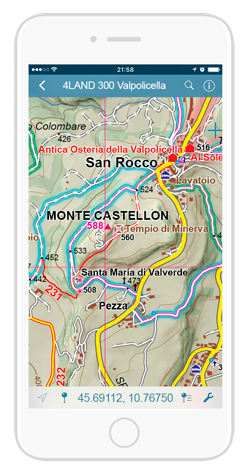 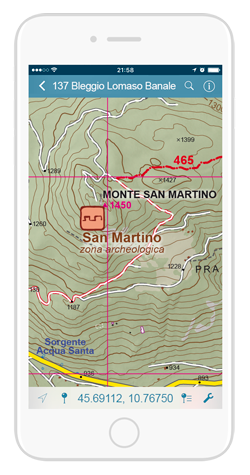 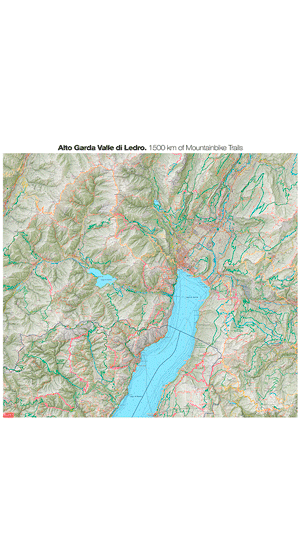 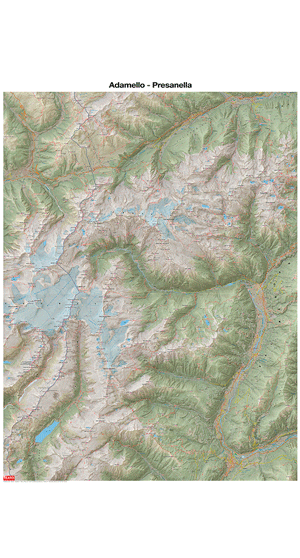 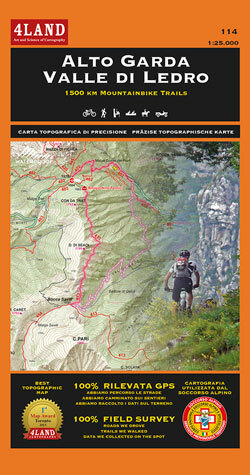 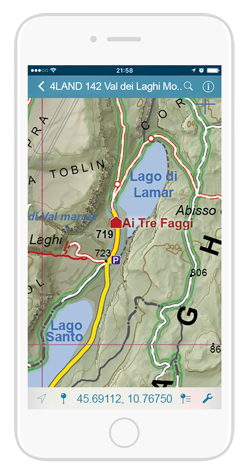 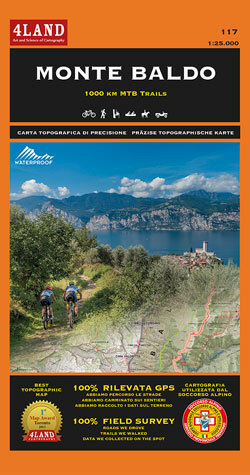 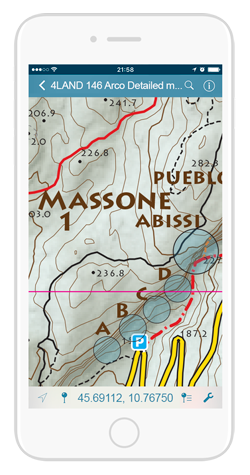 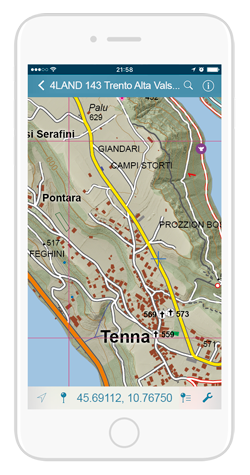 4LAND maps are used daily by Alpine Rescue and are constantly updated by local experts such as alpine guides. 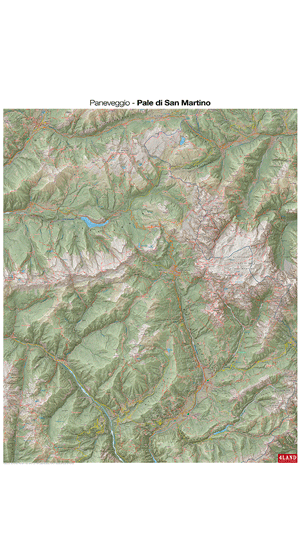 We print our maps on Polyart a waterproof, tear-proof and 100% recyclable material, ideal in every place and under any weather condition to withstand the toughest conditions. 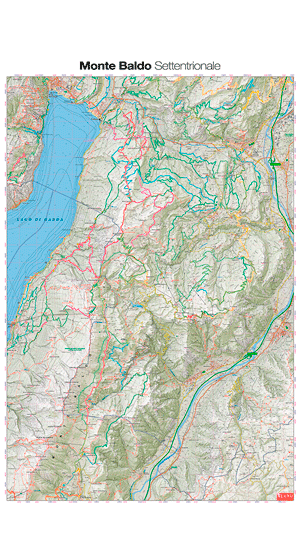 Trails and roads were tracked and detected by GPS on the territory by 4LAND’s technicians; then the data are validated on satellite images and LIDAR data, never derived from other cartography. 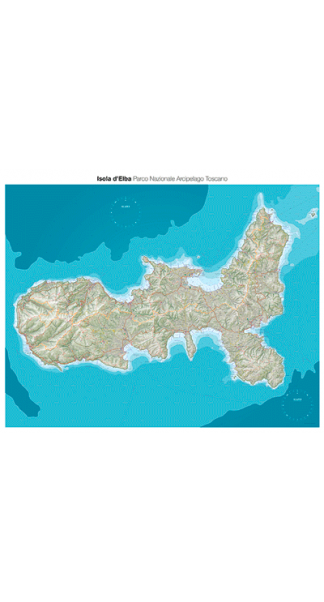 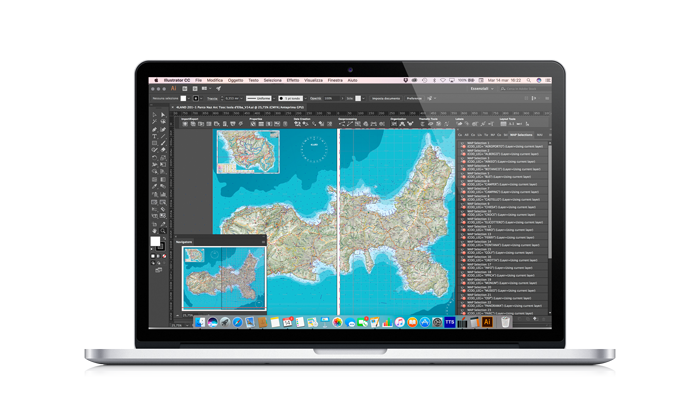 Years of experience and a constant search for superior graphics quality enable us to create accurate maps with a high aesthetic quality.